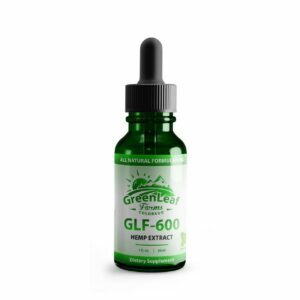 GreenLeaf Farms Inc. is an early mover in the production, Manufacture and distribution of cannabidiol products derived from industrial hemp. 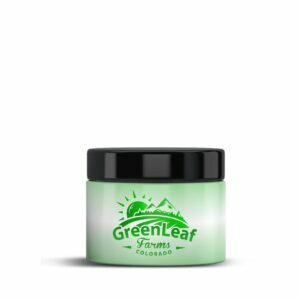 Our hemp is grown in rich farmland in southern Colorado. 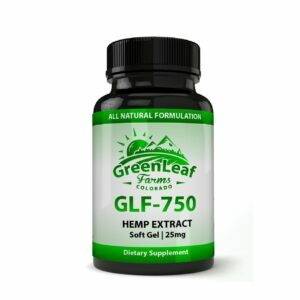 Industrial hemp oil is currently legal to sell in all 50 states. 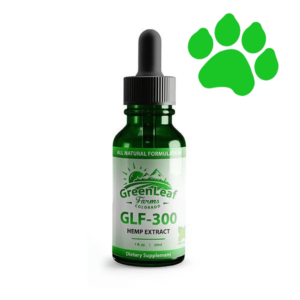 At Green Leaf Farms our goals is to be the premier hemp brand producer, wholesaler, and retailer both domestic and abroad.